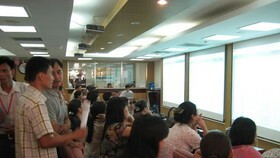 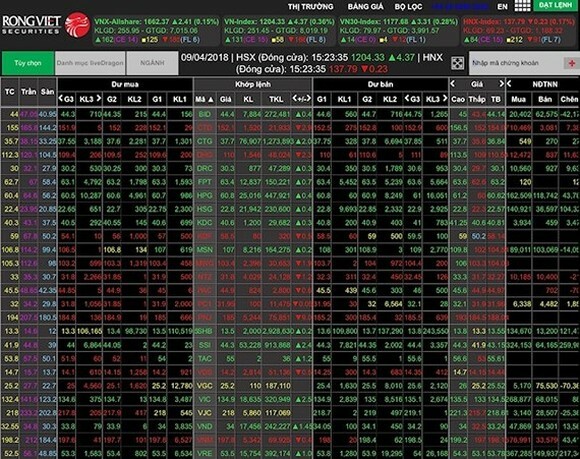 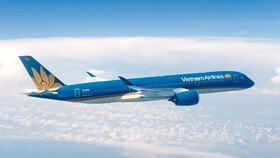 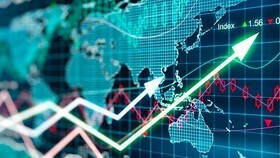 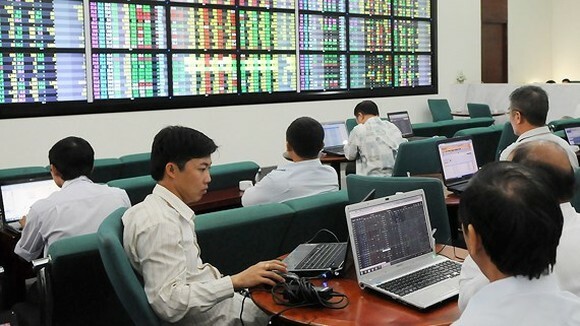 Vietnam stock market in the first session on April 9 showed the VN-Index broke the 1,200 point threshold as estimated. 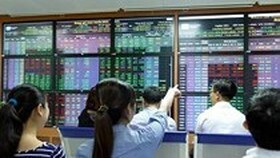 Yesterday’s session, VN-Index broke the 1,200-point threshold, closing up at 1,201.57 points, slight increasing of 0.13 percent. Closing the session, VN-Index increased 4.37 points (0.36 percent) up to 1,204.33 points. 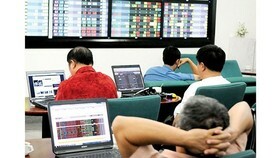 VN30-Index also was up 3.31 point to end at 1,177.68 points. 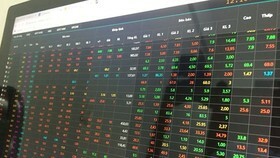 In Hanoi, HNX-Index decreased 0.23 points to close at 137.79 points. 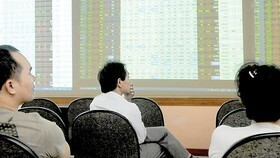 The payment remained at high level with total trading volume up to 324 million shares equal to VND 9,300 billion.